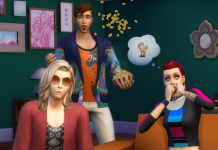 The Sims team has announced The Sims 4 Movie Stuff for Consoles! 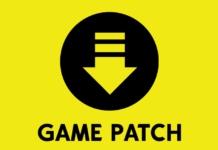 On February 19th, Xbox One and PlayStation 4 players can add the new stuff pack to their game. 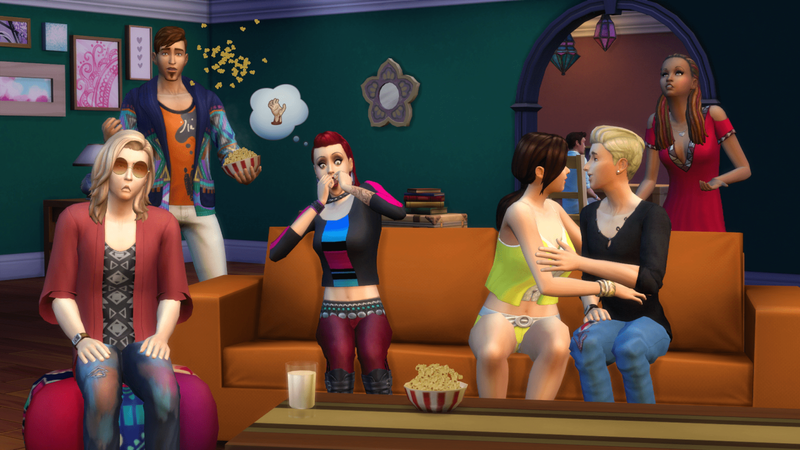 For more info on the game and features, check out our Sims 4 Movie Stuff Game Guide. It’s awards season, Simmers. You know, that time when the people who have entertained us all year come together to entertain us even more, but with fancy outfits and trophies? Annnnyway, this usually means everyone is talking about movies. A lot. So, we thought this would be the perfect time to bring The Sims™ 4 Movie Hangout Stuff to console! 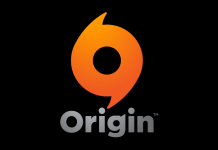 * On February 19, 2019, your Sims will have all the goods to create a memory-making movie night. To set the scene, below read about what comes with the pack. I screen, you screen, we all screen for . . . you get the idea. It’s the Movie Projector of our dreams, and your Sims can enjoy ten original films that come with it. Each has its own mood, whether you choose action, comedy, romance, horror, or kid-friendly for the little ones. Go with a cozy night in or an outdoor silver screen bash where Sims will gasp, belly-laugh, or even shed a tear for these fierce flicks. Along with the Movie Projector, Movie Hangout Stuff comes with furniture and decorative accents to impress your Sims’ film-buff buddies. The best part is, you can have this gathering outdoors! Bundle up and enjoy the night with a totally awesome bohemian atmosphere, or if you prefer, set your screening room up indoors for an intimate lounge environment. Let’s be real. No flick can be fully appreciated without a fresh bowl of popcorn, and the Popcorn Popper lets you do just that. Your Sims can pop (and devour) traditional buttered, cheddar, caramel, or kettle. Just beware, popcorn may fly everywhere when they get startled watching a horror movie!